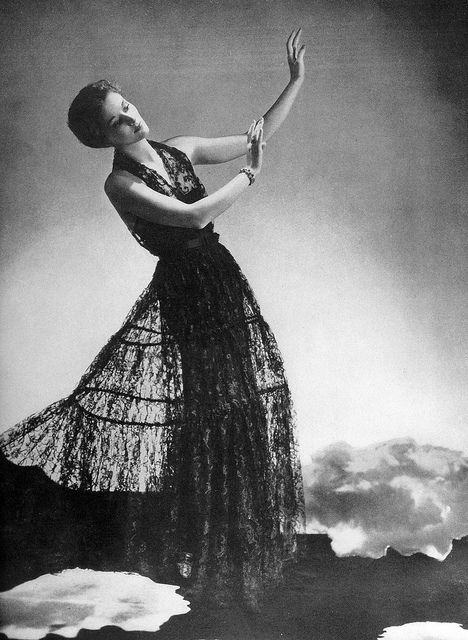 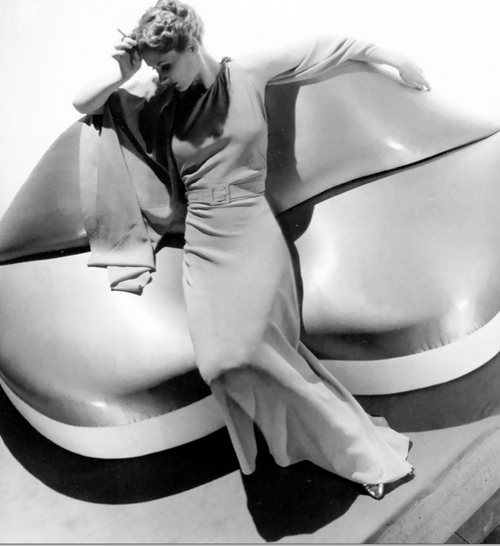 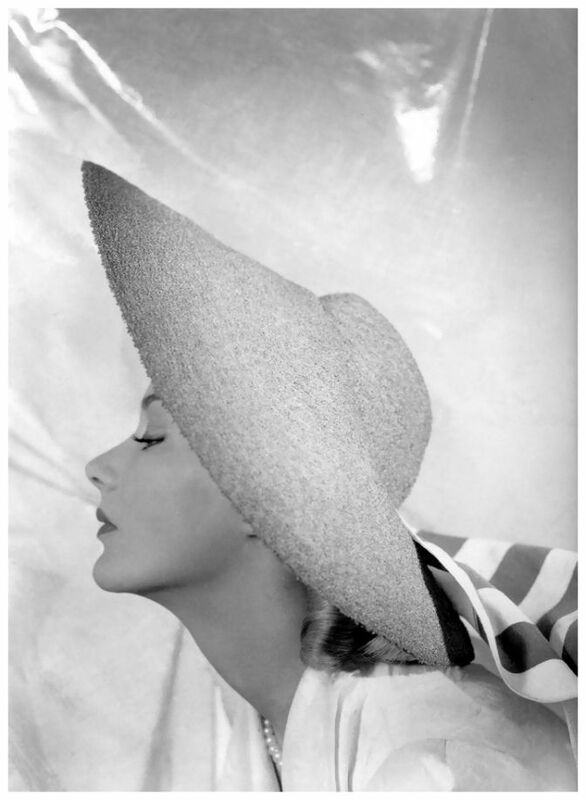 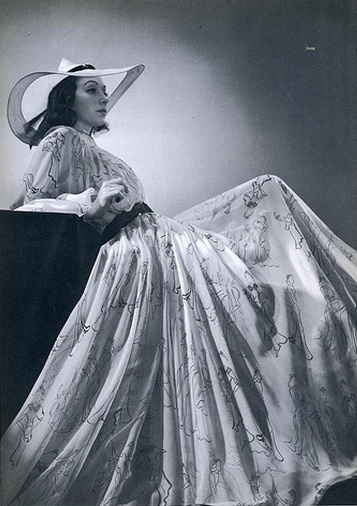 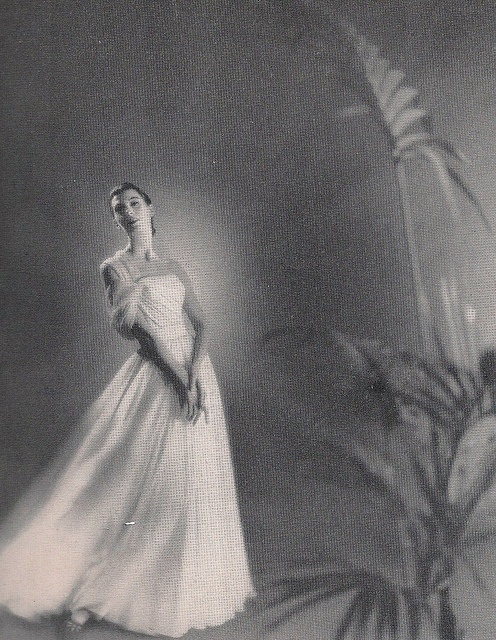 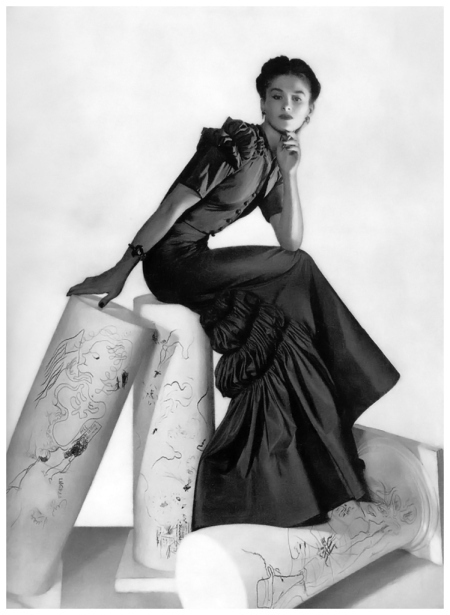 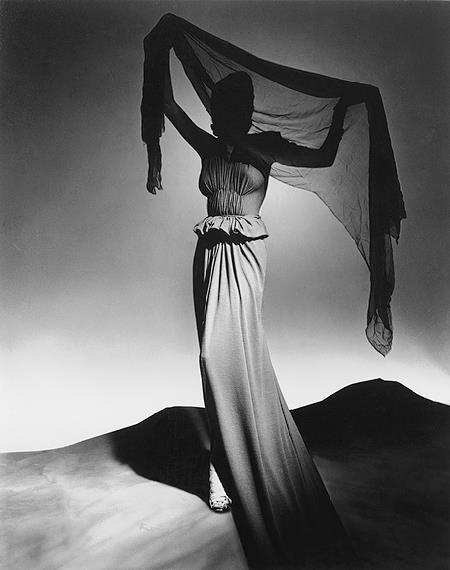 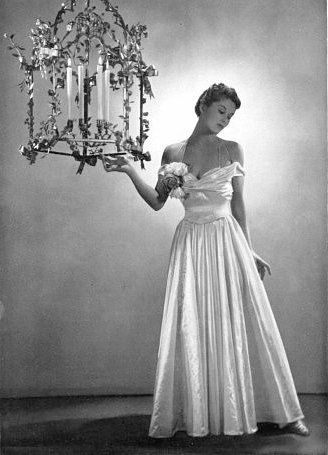 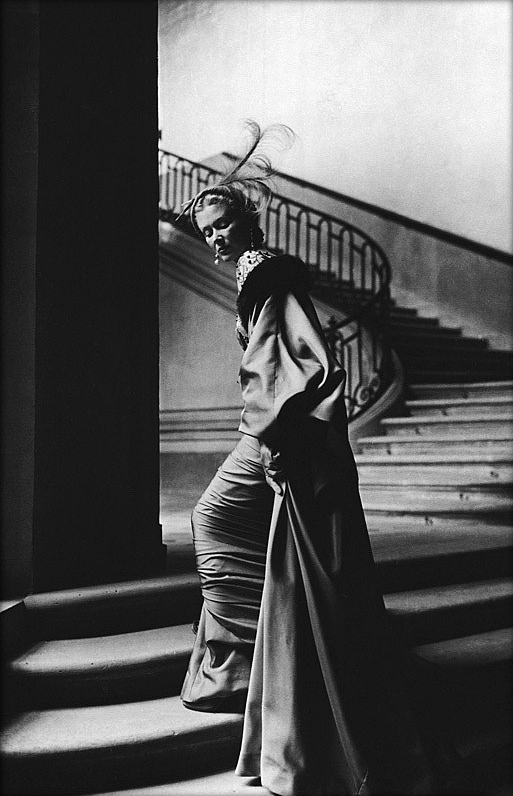 Around 1932 George Platt Lynes started receiving commissions from Harper’s Bazaar, Town & Country, and Vogue including a cover with perhaps the first supermodel, Lisa Fonssagrives. 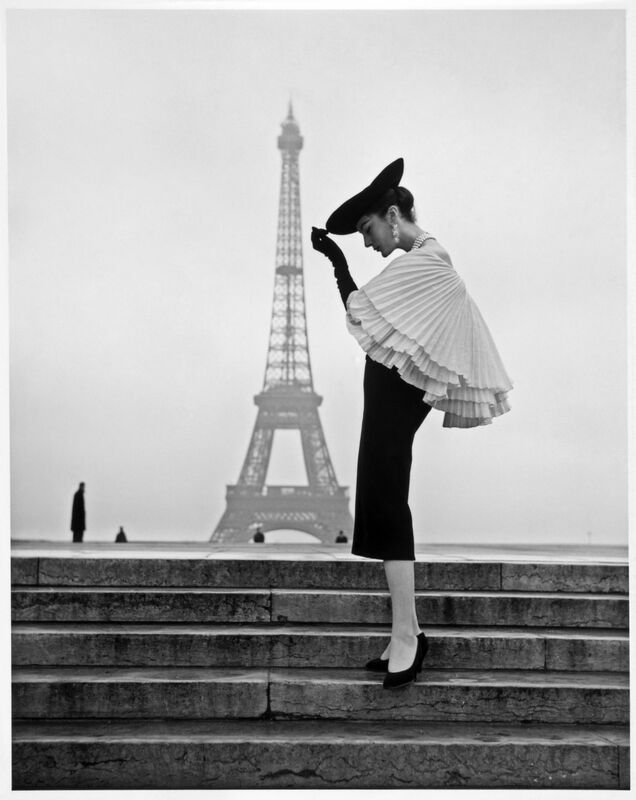 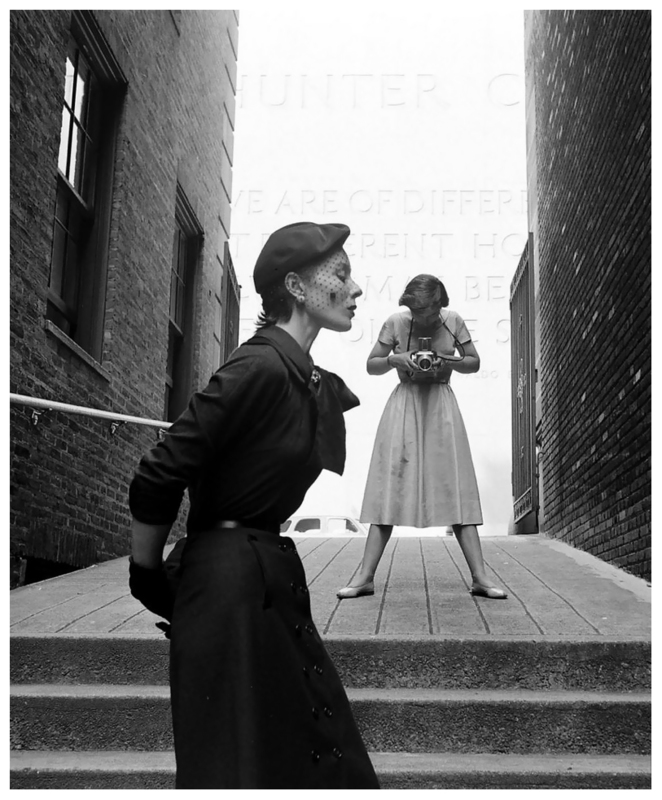 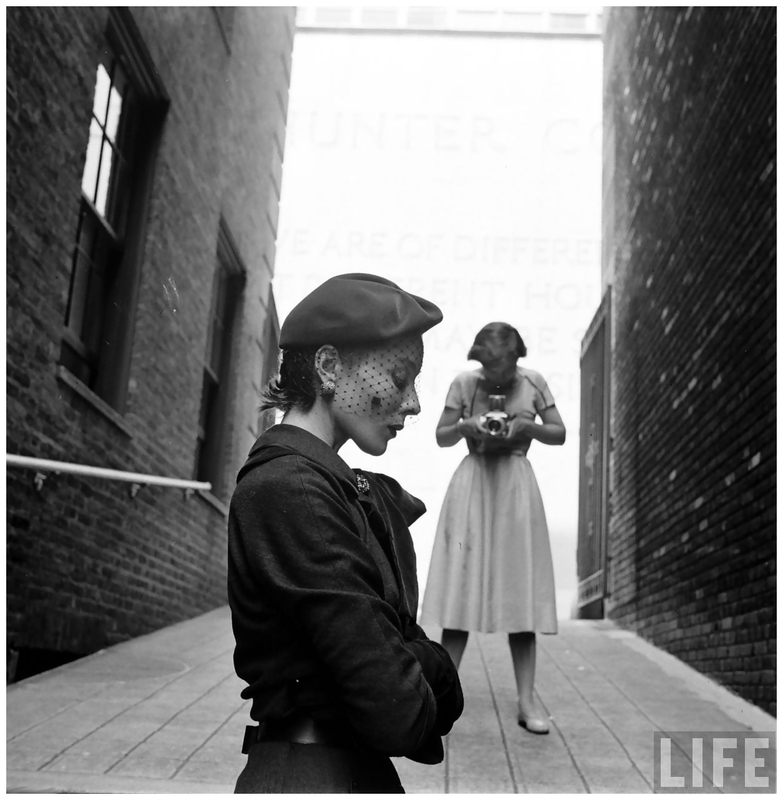 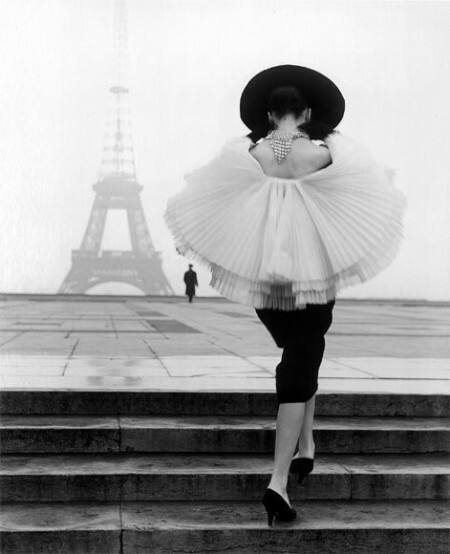 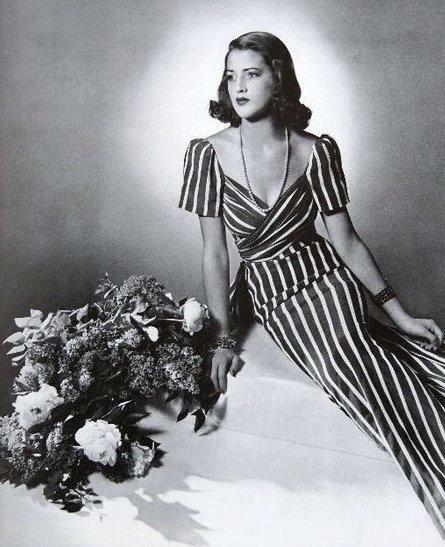 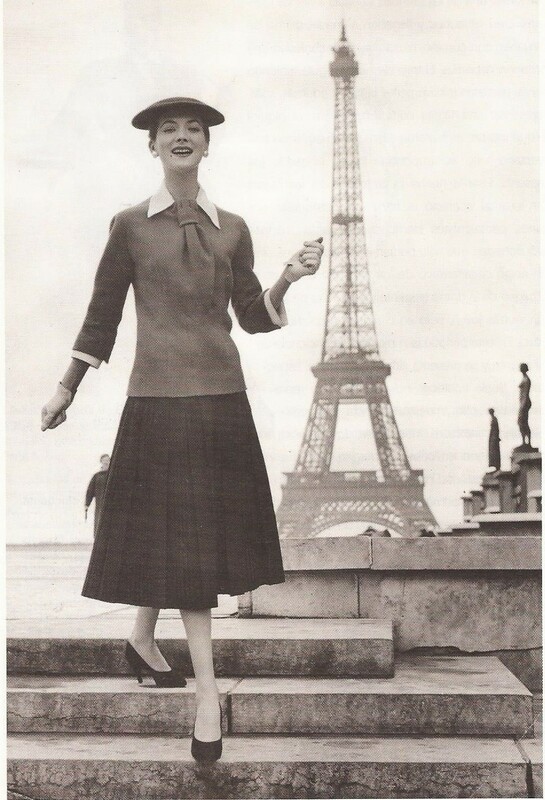 Other photographers, such as Richard Avedon, Edgar de Evia and Irving Penn, had taken his place in the fashion world. 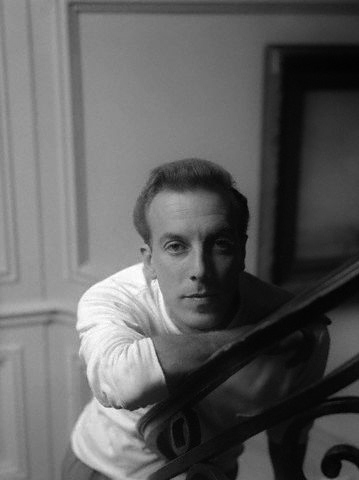 This combined with his disinterest in commercial work, meant he was never able to regain the successes he once had.